THE BEATLES WERE ALL ABOUT SOCIAL MEDIA! Can you imagine what THE BEATLES would have done with Social Media? Their marketing was so fierce at the time they would have dominated Social Media today. The Beatles Were Social Media. Their Singles fit lovely with the Social Media theme and just what any Digital Marketer would be telling you to do with your own online marketing campaigns. 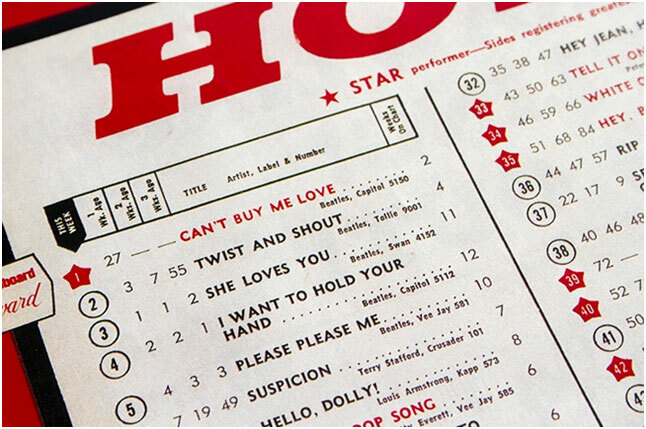 50 years ago they were topping the billboard and monopolising the music industry with 5 of their singles in the top chart positions. They make for THE TOP 5 BEATLES SOCIAL MEDIA TIPS! Let’s look at their chart topping list for a moment and apply it to Social Media. Not true! 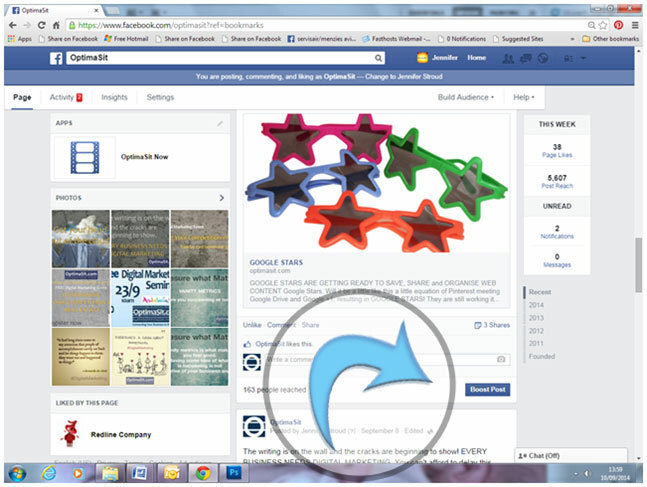 You can increase the number of ‘Likes’ on your Fan page. Just enter into the Admin Panel and ‘Promote Page’. The main players are all doing it and you choose what kind of love you are looking for! Below you can see the options available to determine your desired results. Take the time to think what is your Social Media Strategy. It’s simple to do, you can determine your demographics and set a budget and voila! You can run the campaign for as short or long a time you choose, with your own budget in mind, targeting exactly the people who would benefit your business. Keep in mind a good post that has an element of impact, you’re looking to catch attention, be seen and draw them to you! Their is a feature to ‘Boost’ the post just click on the blue rectangle button below and your post will feature in a pop up box and a list of options for you to select. Once you have presence on the Social Media Channels, you literally have to ‘Twist and Shout’, make a song and dance about it. There is a lot of chatter online and you have to cut through this noise to be heard. Make your Message Simple, no need to ‘Gold Leaf the Lily’. Build relationships with your Community and make it ABOUT THEM, it really isn’t all about you anymore, drop the EGO! Listen and Give Them What They Want. Don’t try and Give so much information at the one time. ONE POST-ONE MESSAGE! Use KEYWORDS & PHRASES, think what your Customers would be looking for. Think QUESTIONS & ANSWERS. What type of Social Media Channel is right for you? Not all channels target the same customers. You may have to play with this in the beginning to see where the best engagement is. 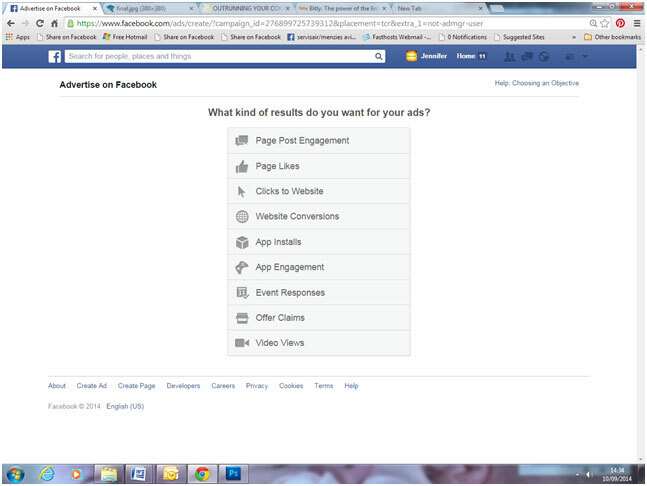 Decide when to Post your Message, check your ‘insights’ and see when you have the most activity. SHARE! Emails, Friends, other Channels. Don’t think you can do it alone. Call it ‘Vanity’ everyone’s after it and it may measure up in a positive way for you by giving you more exposure in this crowded Internet world. We all would like to think we can create a strong following, better still if they are going to engage and make it really matter. Be careful with how you MEASURE VANITY though, you have to focus on what matters, you might be interested in MEASURE WHAT MATTERS. You’ve worked hard to get to this point, so stay focused and keep an eye on your Customers, your real Community is the ones who engage with you and share your content. These are your followers and you have to nurture them. Keep your content strong, fresh and creative. Help! You are maybe crying out for some of this right about now. If you have reached this far with your Digital Marketing Campaign, this is where it gets tougher. Your followers need something to engage with, they are now expecting their regular doseage of content from you. If you want to keep them there and yes this is so important, you took the time to build this and its easier to turn around someone who is part of your network than attracting new ones. You still have a business to manage and your Social following is getting too much for you to control and manage. How can you lighten your burden? Find a Digital Marketing company who can assist you with your campaigns. The Beatles knew how to brand themselves. They might not have been around for long, but did manage to churn out 19 albums in 7 years. We are looking at numbers of around 139.5 million albums sold, since 1964 until 1985. Can you imagine their Social Media following if it was available to them? So this is where you are at, you have your followers and may at this point have a team assistings with Digital Marketing. This team can optimise all your content, social channels and website. SEO, (Search Engine Optimisation) and SMO (Social Media Optimisation) are very important to you, now more than ever. Constant Google changes make it very difficult or some may say easier to please them. Let us know what you think of that? I suppose they have given the guidlines to follow and ultimately make the online world richer. Making it a more user-friendly experience. 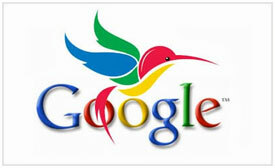 They introduce these Algorithm tools that have a baring on the SERPS (Search Engine Result Page). Googles SEO helps us keep in mind what they want us to consider by using these cute animals to relate with. Well that Penguin is the slayer so be careful with him! 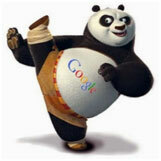 They are on top of your content using PANDA. PENGUIN is concerned with Anchor text and backlinks. You don’t want to be linked to low quality websites and you don’t want to push too many keywords. The HUMMINGBIRD is picking up your Questions & Answers. PIGEON – this one has not really landed properly yet, looks to be a lot about LOCAL SEARCHING. Focus on a clean, fast, optimised website. Absolutely do not SPAM! Google could use the BEATLE for their next Algorithm roll-out! Keep in mind this is Digital methods for marketing you have to get out there and in front of your customers as well. The you can send them to your Online World. How many blogs or social posts are you looking to distribute month? How are you going to Rank on a Google Search? 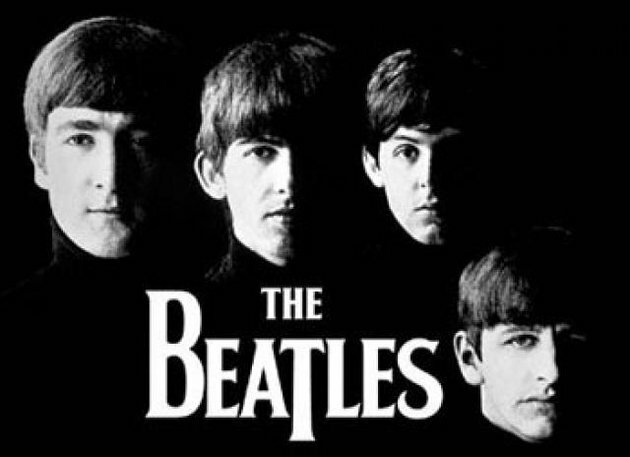 Will you achieve the level of success as the Beatles did with the top 5 positions?